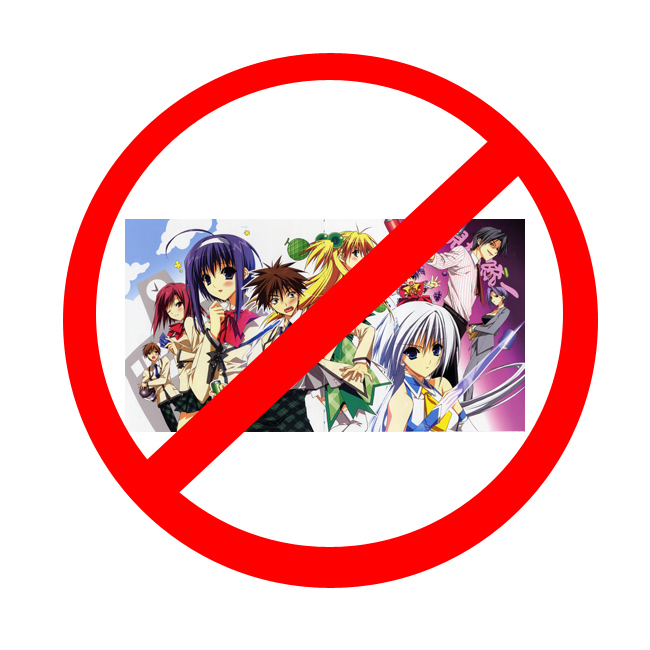 » For the love of God, do not watch Akikan. For the love of God, do not watch Akikan. I guess I never got around to finishing the end-of-year awards stuff. Oh well, I couldn’t think of anything else to say really. More importantly, spare yourself time and mental anguish and don’t watch Akikan. That is all. May my sacrifice not have been in vain. This show was amazing! I haven’t seen and original idea like this in quite awhile. People never cease to amaze me. Know what I mean?